The finest bull riders around the world united at T-Mobile Arena in Las Vegas last week to compete in the most prestigious event in professional bull riding. Fans anxiously watched as the 25th PBR: Unleash The Beast World Finals brought forth little to no indication of a clear winner until its last moments. One man took the competition by its horns to reign victorious at the highly contested event; 29-year-old Marco Eguchi, although his path to the crown was not smooth sailing. Eguchi electrified the crowd during Round 2 of the finals after completing a career-high ride. However, there was a big price to pay for the massive score. Fans expected the rider who pulled off the amazing ride to get up and celebrate the triumph. Instead, the bull bucked on while Eguchi laid motionless in the arena, where Sports Medicine escorted him shortly after. There is no denying it; bull riders are among the bravest, most fearless athletes in sports overall. Every ride, they are putting their life on the line for a long, excruciating 8 seconds. As ferocious as the bulls seem on TV, it’s impossible to grasp the physical anger and combativeness of the bovines themselves, unless you’re the one riding them. The fact is: for these riders it’s either a generous pay check or a not so generous hospital bill. Luckily Eguchi left the PBR Sports Medicine room with nothing but an icepack on his head and permission to continue the competition. His ability to look past the frightening accident and go on to outperform every other rider is a truly inspiring story. Eguchi deserved nothing less than the PBR World Finals Champion title. His performance during the 5-day event boosted him from world No. 20 to No. 5, so it won’t come as a surprise to see much more of Marco Eguchi come next season. The “Now Tour” was declared Shania Twain’s final tour on May 3, 2018 in Tacoma, WA. This is Shania Twain’s fourth concert tour. The Queen of Country Pop has sold more than 100 million records and has been identified as one of the most successful singer and songwriter in North America. Shania not only sings but plays the guitar while performing country/country pop music since 1983. Each song on Now is from the heart and full of passion. Everyone of all ages can relate and sing along to Twain’s songs. After a tough diagnosis with Dysphonia and Lyme disease in 2004, Shania decided to take a break from performing until now! Twain released her fifth studio album after her fifteen-year hiatus in 2017, and she is back in action for all of her fans to enjoy Now. In 2017, Twain said, “Now that I’ve got new music, I’m really motivated to do music live.” Don’t miss out on Shania’s “Now Tour” ending this December. Now is the time to support Twains newest album and purchase Shania Twain tickets here! *This prize is for the September 8th home game at TDECU Stadium against Arizona. 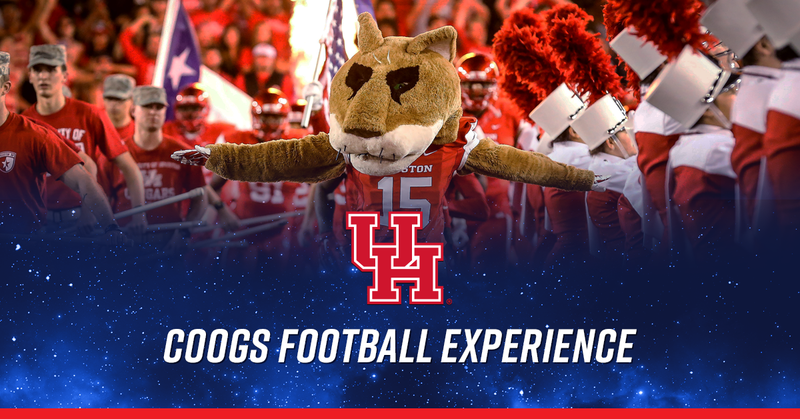 Apply here to enter to win the Houston Coogs Football Experience! Looking for Houston Cougars football tickets for the upcoming season? ​SCHOOL'S OUT FOR SUMMER! That means days at the pool, no homework, and better yet (moms close your ears): a lot of family time. 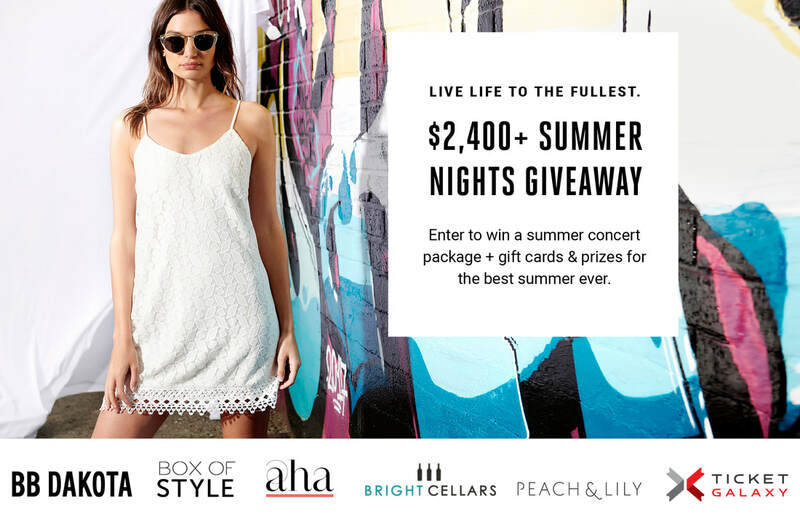 Summer is a few months long, and it's hard to fill up all the days with activities that the whole family will enjoy. Have no fear, Ticket Galaxy is here! Hip, hip, hooray! We're bringing you our list of top family shows for our Summer 2018 Kick-Off. 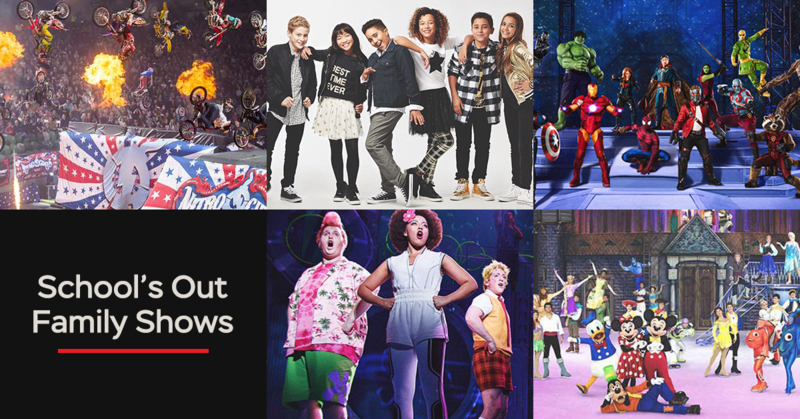 Find the events that your whole family will love, from daredevil dirt bike shows to "You can't sit with us" on the Broadway stage. Nitro Circus was founded by Travis Pastrana, a professional motorsports competitor who has won gold in major competitions such as the X Games and more. Pastrana formed Nitro Circus as a touring motorsports entertainment show that features him and his friends who compete in motorsports. Dirtbikes, stunts, and base jumps are just a few of the wild parts of a Nitro Circus show. Nitro Circus began as a MTV show that led into the tour, and it has also included a 3-D film for fans. The Nitro Circus Crew includes Pastrana as well as other male and female names in the sport such as Andy Bell and Jolene "Nitro Girl" Van Vugt. Many of the crew's moves are accomplished on dirt bikes or BMX bikes. The show keeps jaws dropped from the beginning to the end. For all ages, this family-friendly, intense sport action can't be missed! LAFC Benchwarmers Experience: Apply here. LAFC Meet the Players Experience: Apply here. ​Read our blog about the rivalry brewing between LAFC and LA Galaxy. 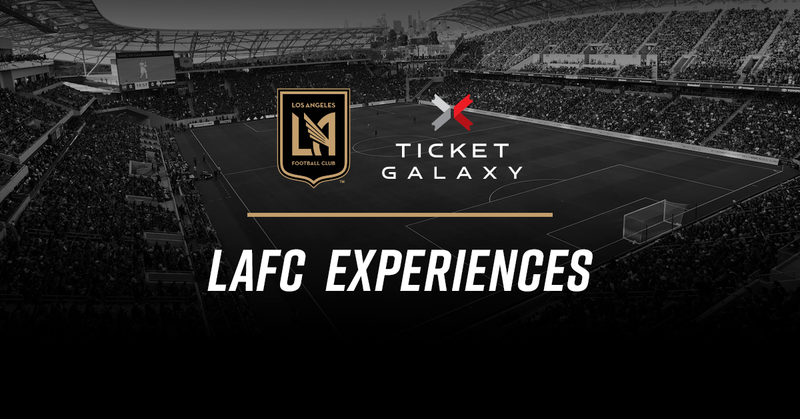 For LAFC tickets, look no further! 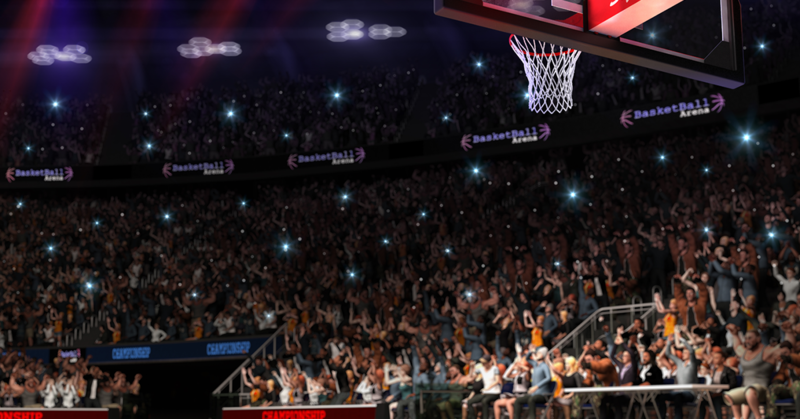 To apply to any more Ticket Galaxy Experiences, check out our new Experiences home page. ​Happy #NationalWineDay to all of the wine-os out there! While you curl up at the end of day and pour yourself a glass, Ticket Galaxy is bringing you our #NationalWineDay artist lineup. 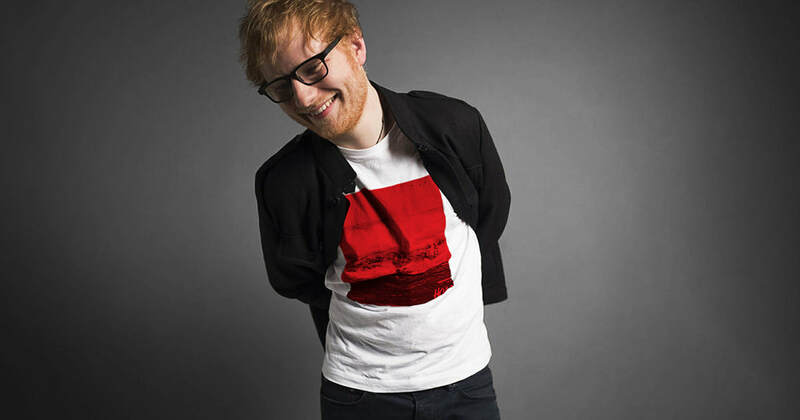 Each of these artists are not only touring this year, but they relate to the holiday through their songs, interests, and persona in the music industry. ​Dave Matthews Band is an obvious correlation to #NationalWineDay due to their frontman Dave Matthews' investment in the wine industry. Matthews owns Dreaming Tree Wines and line titled "The Dreaming Tree" that can be found in most liquor stores. ​Matthews partnered up with Sean McKenzie to create The Dreaming Tree. The Californian wine line that reflects the rockstar and the established wine connoisseur. Dreaming Tree Wines is located in Geyserville, California. On Dreaming Tree Wine's website, Matthews also features a handful of recipes that pair well with his wines from Dave Matthews Band chef Fiona Bohane. Dreaming Tree Wines also has a heavy focus on sustainability and eco-friendly efforts inspired by Matthews' social issues standpoints. Dave Matthews Band is releasing a new album titled Come Tomorrow. Their tour will begin in late May and go until late September. 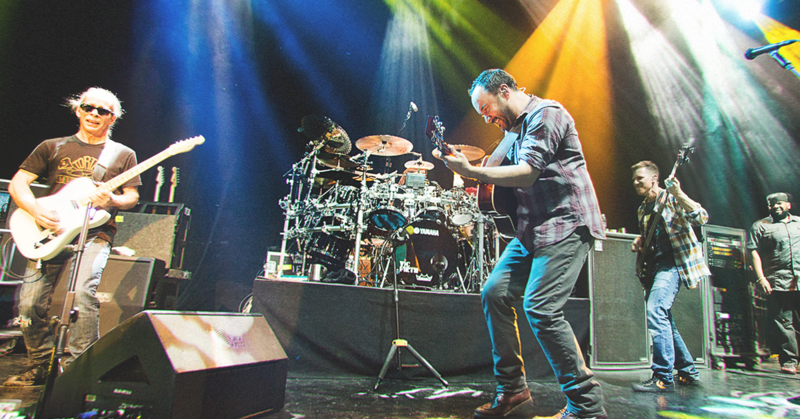 Purchase Dave Matthews Band tickets today!